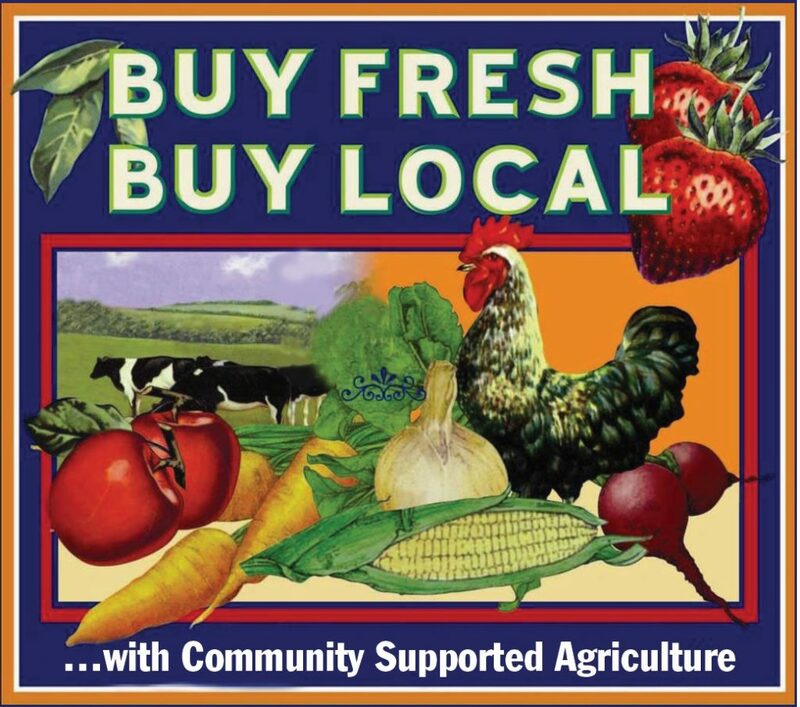 We offer a Community Supported Agriculture (CSA) program through our farm. A CSA is a great way to support your local farm and at Hlubik Farms we offer two options. You can purchase a share in our farm for $500 and receive a box of goodies each week – whatever is in season. Boxes that are not picked up will be donated to the food pantry, but you can make arrangements to have someone else get your box if you cannot. You can purchase a share that will enable you to use your CSA like a gift card. You can purchase a full share for $500 or a half share for $250. We will add 10% to a full share and 5% to a half-share. The money will be placed on a card, and you can use it throughout the season to purchase whatever we have in our farm stand. If you run out of money, you can add more, in $50 increments, and receive the same bonus as your original share! Anything leftover at the end of the season will carry over to the next year!